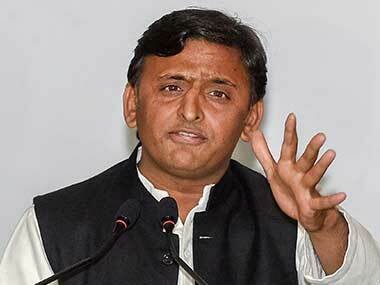 The party also released a list of campaigners which includes Akhilesh Yadav, Ram Gopal Yadav, Azam Khan, Dimple Yadav and Jaya Bachchan. 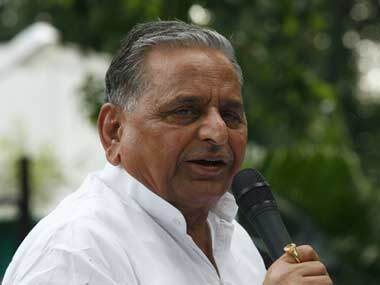 The Samajwadi Party has fielded Mulayam Singh Yadav from Mainpuri which is described as its "safest" seat. 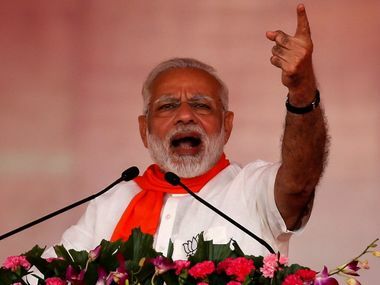 Prime Minister Narendra Modi will address a 'Kisan Kalyan Rally' in Shahjahanpur district of Uttar Pradesh on Saturday. 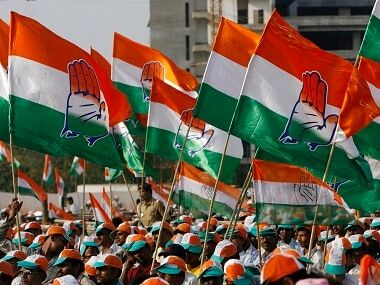 The Congress on Sunday said Prime Minister Narendra Modi's remark that it was a party for Muslim men only highlighted his "sick mentality". 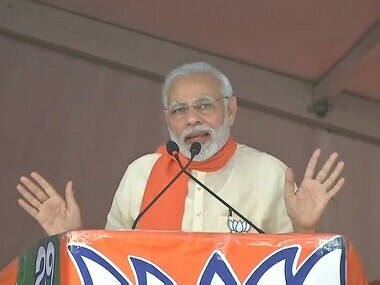 Modi during his speech in Azamgarh on Saturday had come down heavily on the Congress over its stand on triple talaq, asking if it was a party for Muslim men alone. 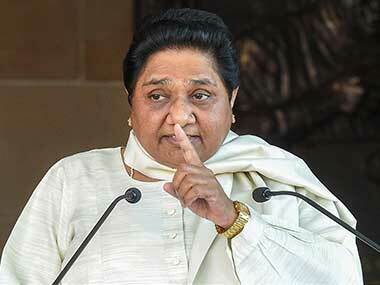 Mayawati said that if the prime minister had implemented this scheme after 2014 then instead of laying the foundation stone, it would had been inaugurated. In a symbolic inauguration in Varanasi, Narendra Modi launched development projects worth nearly Rs 1,000 crore for the city and the region around it. 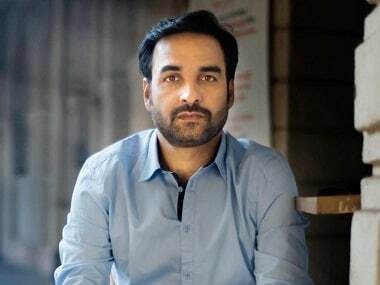 "The real face of these parties was revealed by their approach on triple talaq,” Narendra Modi said at a public meeting. 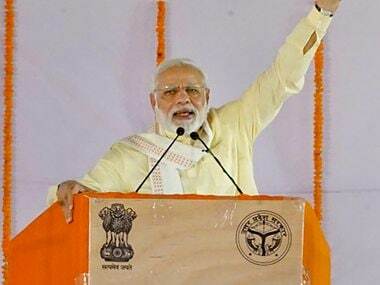 Narendra Modi will begin a two-day tour of eastern Uttar Pradesh today, visiting his parliamentary constituency Varanasi.